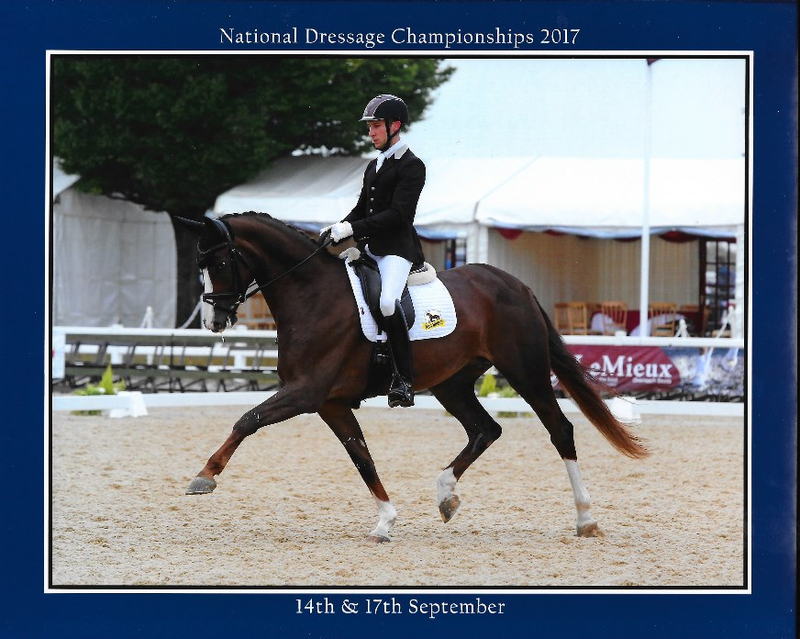 The British Dressage Nationals was even better than we could have dreamed of for the 4th year of the Mount St John team competing at the Nationals. 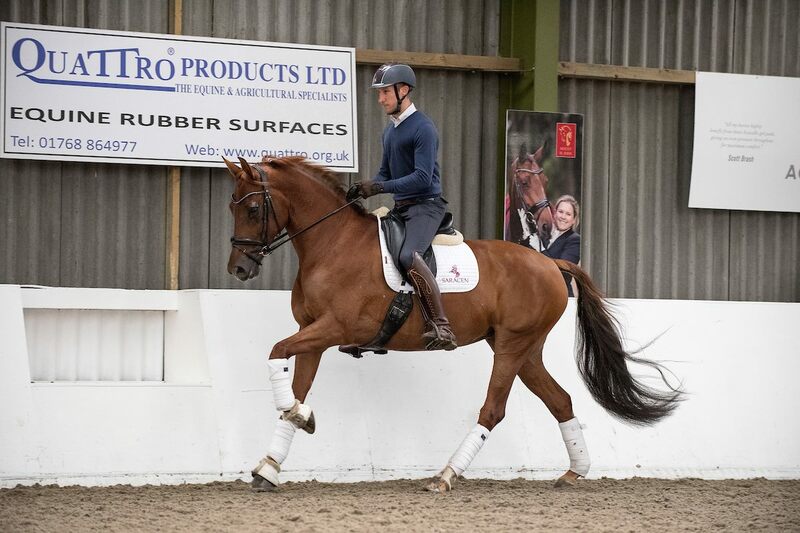 8yr Mount St. John Freestyle our absolute superstar, partnered with the incredible Charlotte Dujardin scored a 78% PSG, 79% Inter 1 and 81.5% in her first ever Inter 1 Freestyle. Also claiming the overall small tour supreme to win all 4 National titles. From the first foal we purchased to this superstar is just unreal. 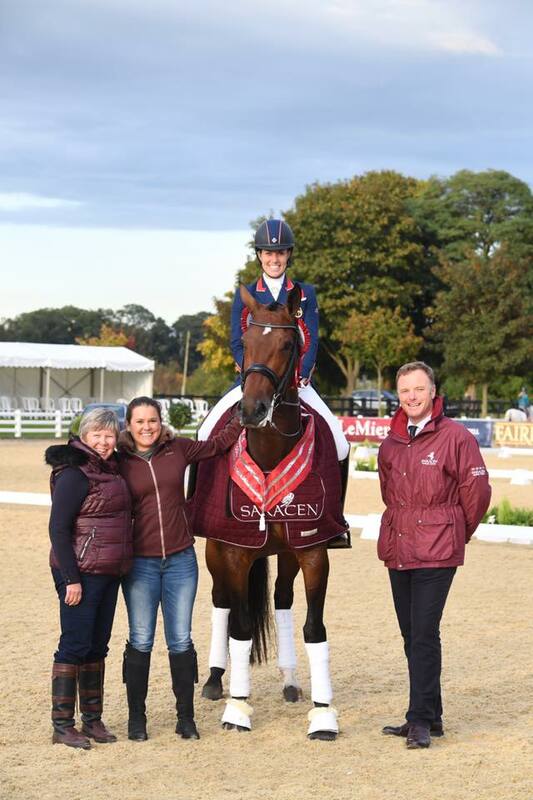 Kom Fairytale in her first season competing with Charlotte Dujardin and in her first championships also scored 73.85% in the Inter 1 to finish 3rd. With the amazing piaffe work she showed in the warm up we can't wait to see her out at GP very soon. 6yr Mount St. John VIP maintained her unbeaten form claiming the Medium Gold class on 77.78% and moving up from the first round of the 6 year old after an amazing test ride from Eva Muller to claim the 6 year old title too. A super achievement after also winning the 5 year old on her super test ride last year. In the first round of the 6 year old finals VIP was in 4th with MSJ Top Secret who just missed going into the ride off on her lower collectives after clapping during her test caused an explosion, but we are thrilled with her power, energy and balance for the future with her new rider Jayden Brown. She also finished 7th after a pilot error in the hotly contested Medium on 71.8%. 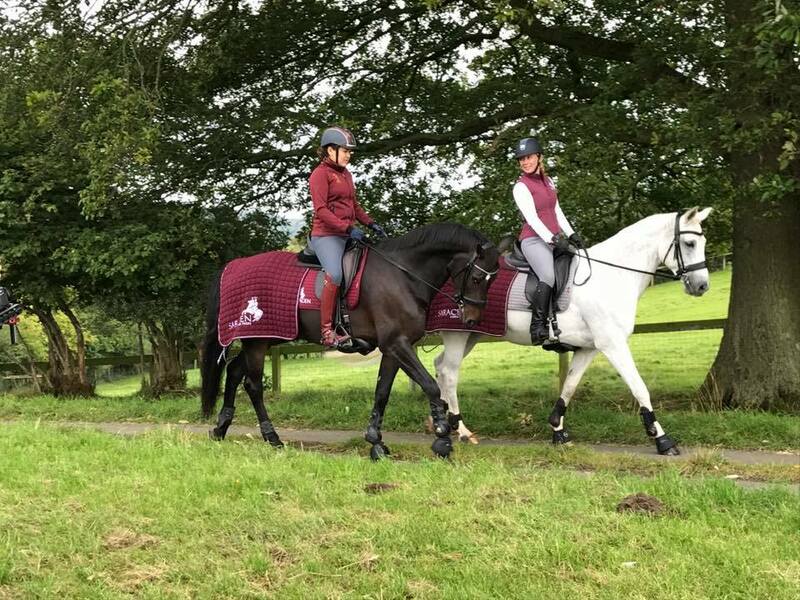 5 year old Zonetta after recently returning from winning Bolesworth International and representing GB at the Young Horse World Championships, finished as the Reserve Champion 5 year old, with Amy Woodhead with super compliments from the judges and test riding. 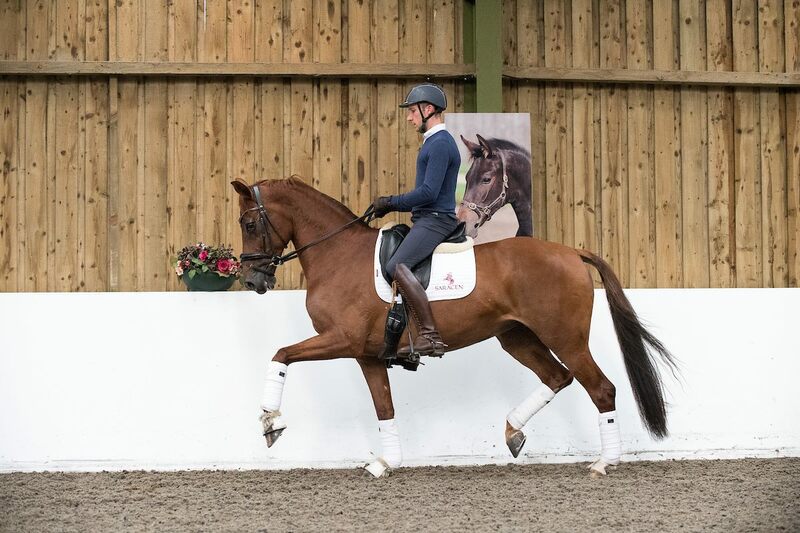 4 year old Furstin Totilas after only a few months under saddle being backed in March this year was without doubt the greenest horse competing at the championships but she behaved like a pro and we are delighted with her 3rd place in the finals and accepting the super test rider. 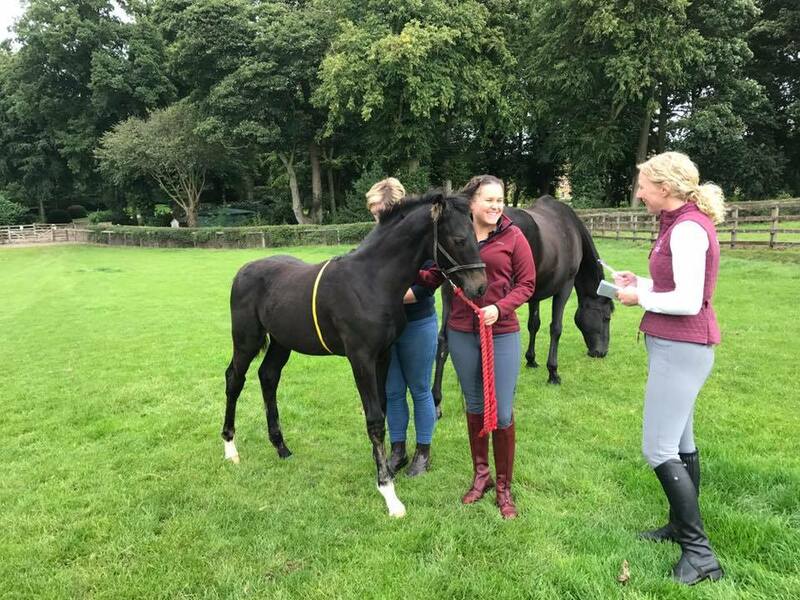 With high praise for her trainability and hind leg, we can't wait to see what she can achieve next season when she's developed in her strength and training. Finally we had Atterupgaards O2 the oldest embryo transfer daughter of Rio Olympic horse Orthilia who delivered her second of two foals in Denmark before coming into light work after weaning last October. 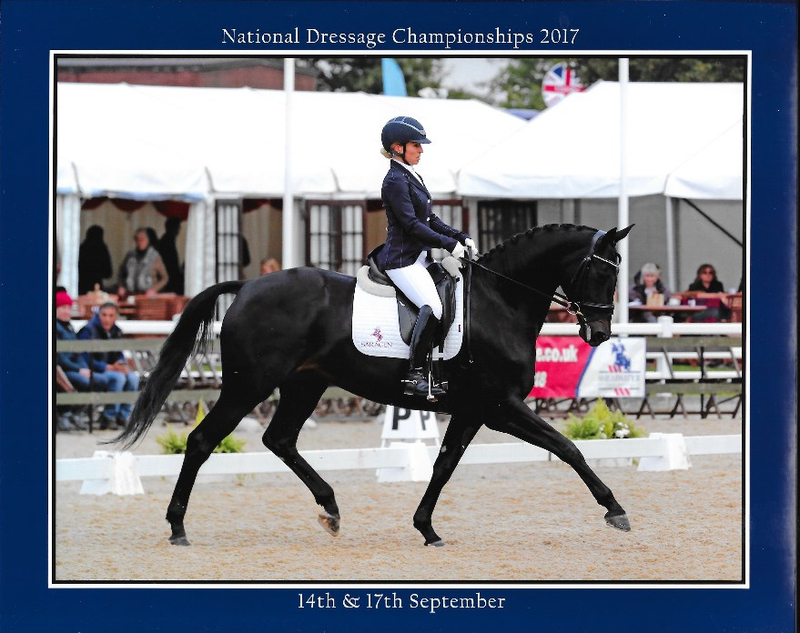 She took everything in her stride for her first championships and finished the hot Elementary class in 4th place with 72.5% with lots more scope for the future too. We couldn't be prouder of all our mares and riders this week. 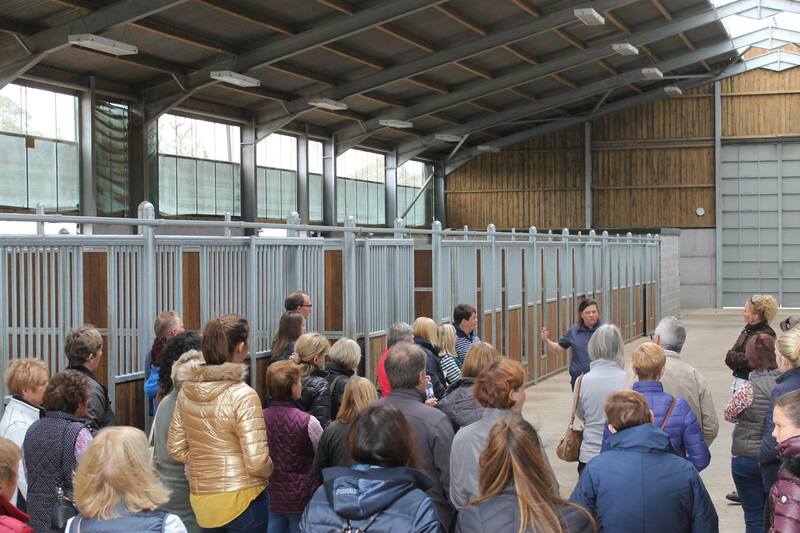 All these mares already have foals and most are expecting more by embryo transfer next season, making them true working mums. A huge thanks to our amazing sponsors and supporters for an incredible season without whom we couldn't achieve the performances and turnout of the horses as they have been seen all week. Thank you to everyone that came and supported us and shared special moments with us throughout the week. We can't wait to see what next season can bring. 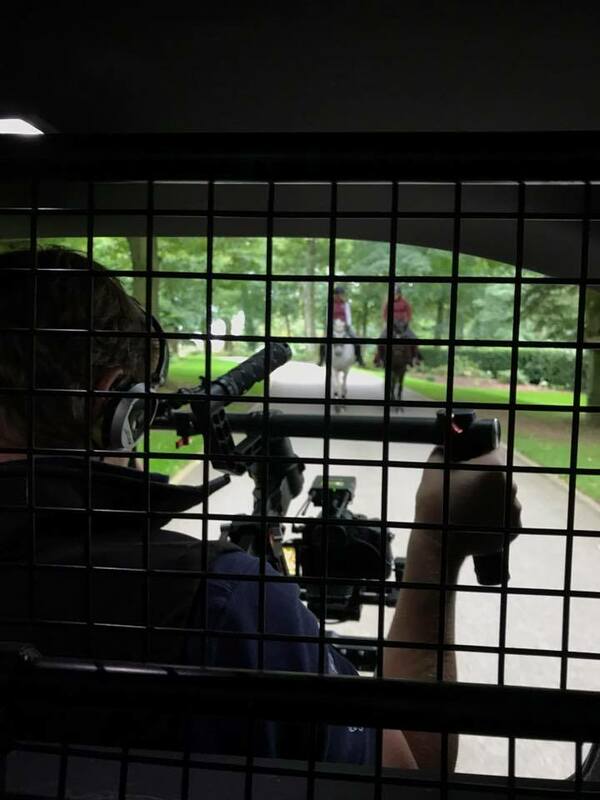 A few behind the scenes shots of a super day with Saracen filming, we look forward to seeing the final footage. 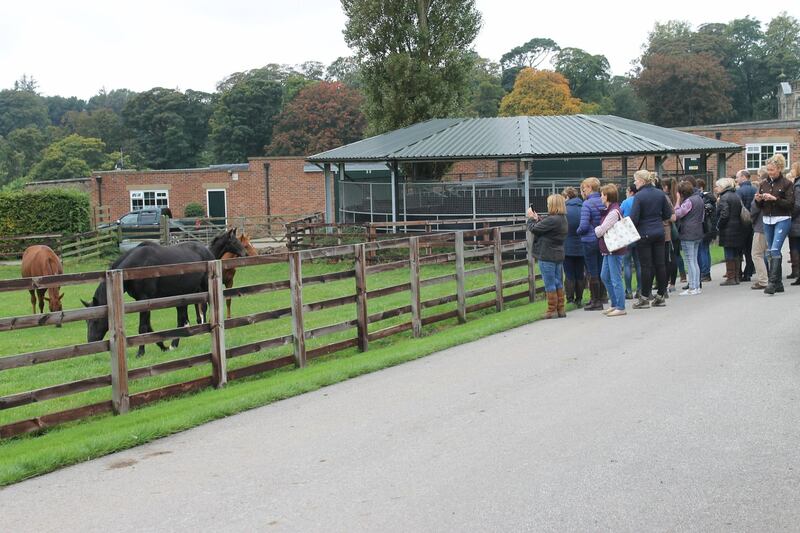 Thank you to all those who attended our Autumn Stud Tour, it was a huge success and we hope we gave an insight into behind the scenes at Mount St John. 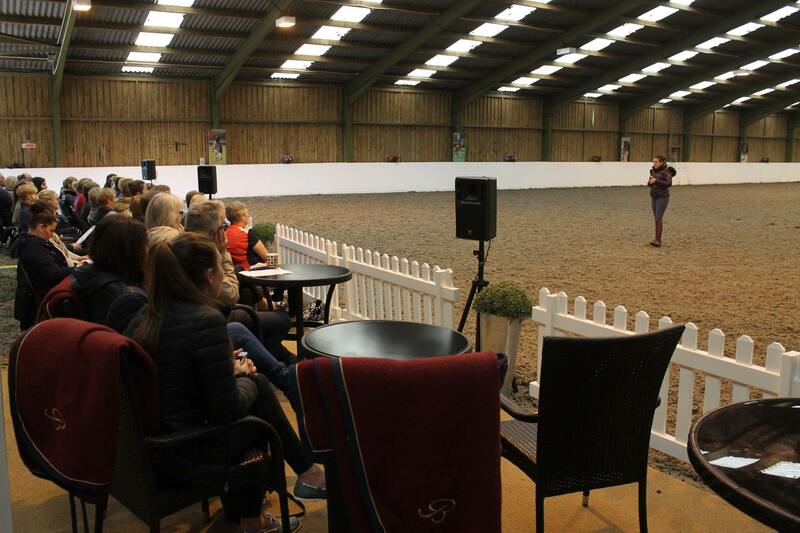 Keep an eye on Facebook and the Events page of our website for up and coming events. Valencia the stunning young Vivaldi daughter who joined us earlier this summer, we can't wait to have her out competing soon. born by embryo transfer, sale considered to a top sport/ breeding home. 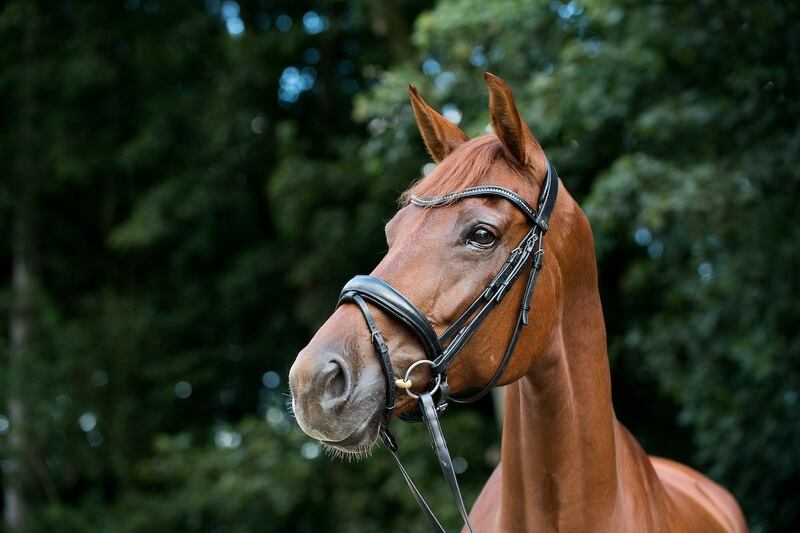 St Pr Donnerlady is one of the highest performance tested mares in Verden, scoring 9-10 for all gaits including her jumping! Fine Lady, the most recent offspring Donnerlady produced, a stunning Furstenball daughter became the Hervert von der Decken show winner as a 3 year old and also was a finalist at the Bundeschapionat. 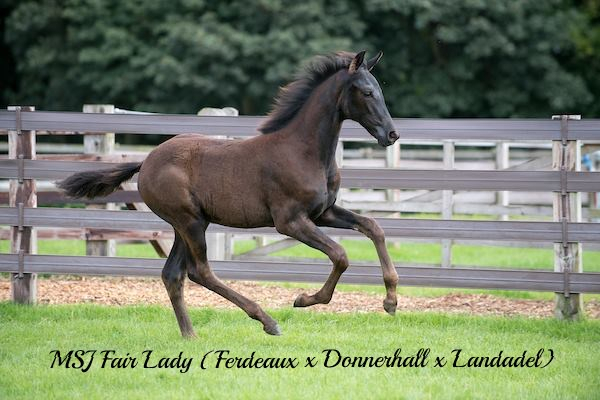 Donnerlady is also half sister to Diamond Lady (Diamond Hit x Landadel) who has produced the Vechta foal auction price highlight annuallly for the last 2 years! Recently Florenziko (For Romance x Diamond Hit) topped the Vechta Elite foal auction selling for Euro110,000 and Floral Hit (Florenz x Diamond Hit) sold for 120,000 euro in 2016! Contact us for more information on Fair Lady, a stunning filly from an exceptional family, a rare opportunity to purchase such quality.